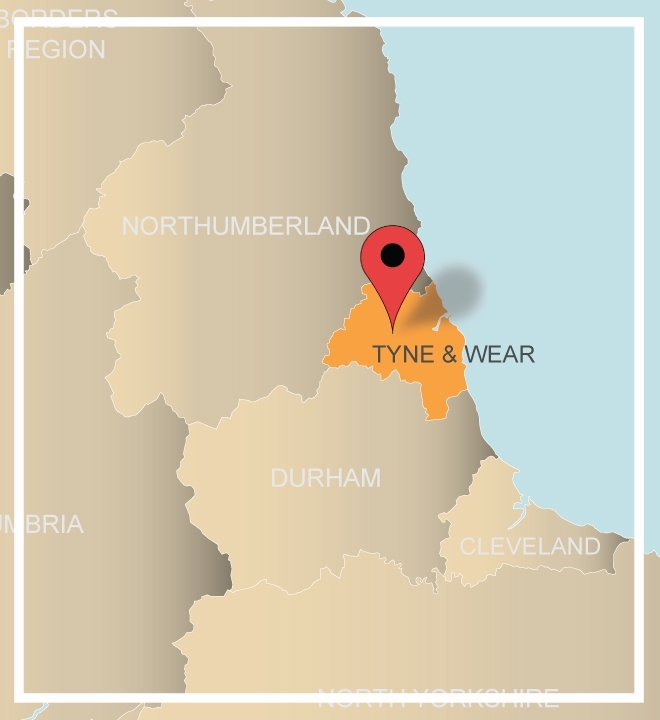 A small county on England’s North Eastern coast, Tyne and Wear is home to some of the North’s most dynamic and innovative cities and towns. Couple this with some stunning, unspoilt coastline and impressive vestiges of classic architecture and you’ve got a great away day destination! Newcastle and Gateshead are only separated by the River Tyne but stand together in what Time magazine calls the ‘Secret Capital of Europe’ and have been voted as England’s favourite city break destination four years in a row at the Guardian Travel Awards. With such pedigree, Tyne and Wear seems like the perfect location for your next conference. Why not give us a call on 0845 006 06 06 and our sales team will help you choose your team event as well as your away day venues. Whether it’s an outdoor, high energy event you are looking for or a workshop, Tyne and Wear is an Northern oasis of charm. The Copthorne Hotel Newcastle is located on the cosmopolitan Quayside, in Newcastle city centre. The venue is ideal for our city based adventures and indoor events for guests wanting to remain central. The Grand Hotel Gosforth Park is set in twelve acres of its own parkland overlooking Newcastle Racecourse. With a superb range of facilities it is the ideal away day destination no matter what event you are planning for your team!